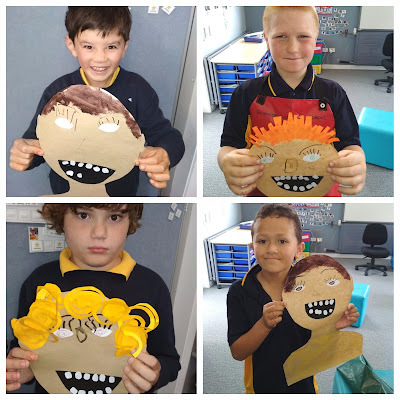 Tamaki Primary 2 @ Sommerville Special School: Music with Hilz! This term we have been enjoying our music sessions with Hilz. 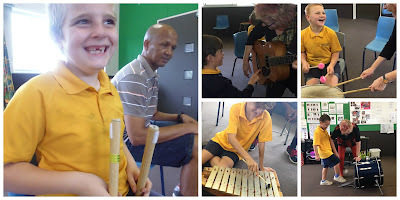 We are learning to wait for our turn, play music to the beat and learn how to play different instruments. Look at how much fun we are having!